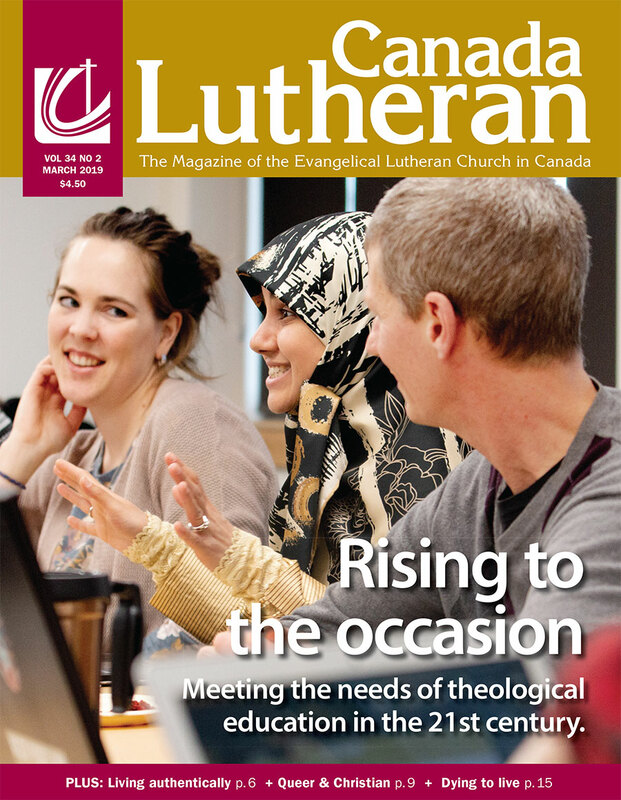 I read the latest issue of Canada Lutheran with interest and pleasure, as I always do. I especially appreciated the article by Ron Friesen. It was very informative—and hopeful. However, I was very disappointed that the article contained nothing whatsoever with respect to the work of Brian Rude in El Salvador. While I understand that Brian Rude’s work there does not fit into the framework described in the article, his presence there —accompaniment—reflects very much the commitment of many members of the Synod of Alberta and the Territories to being In Mission for Others in that country.